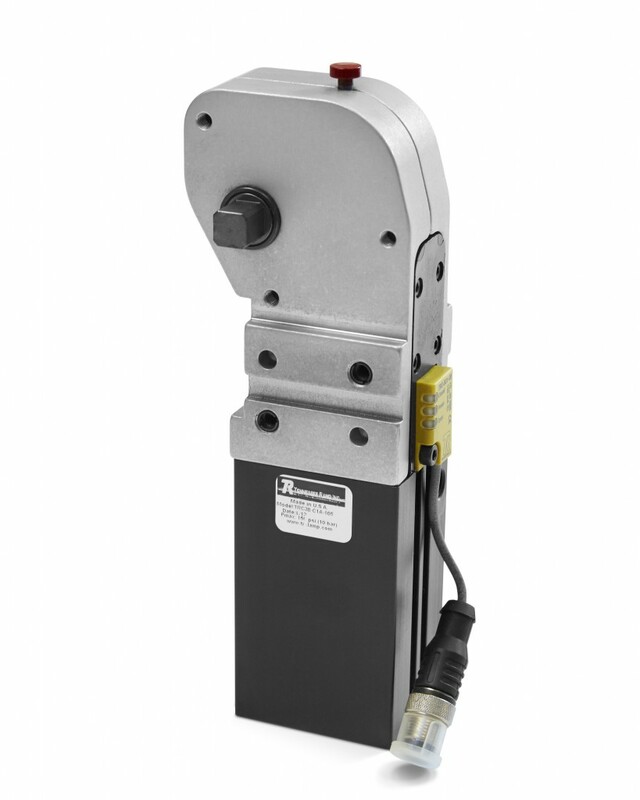 The TRC Series Compact Pneumatic Toggle Clamps consist of 3 models: TRC27-C, TRC38-C, TRC50-C. These clamps are designed to be a retrofit upgrade to the TC Series clamps. They are designed with reliability, durability, longevity and precision clamping and are specifically designed for harsh welding environments that demand superior clamping power.